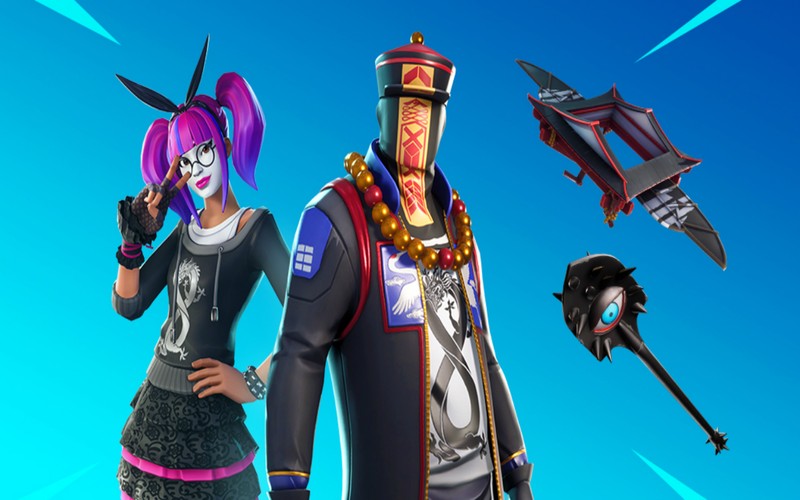 Fortnite Driftboards Look Like Boost-Powered Hoverboards! 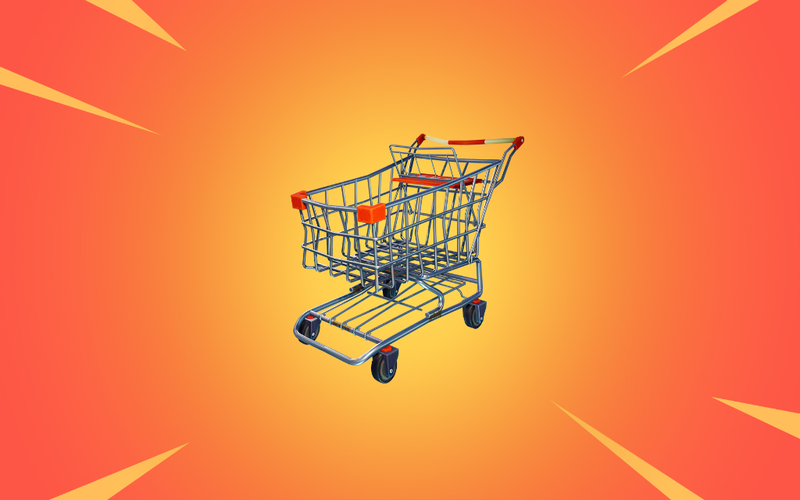 Fortnite Driftboards look like they'll be a somewhat tubular new vehicle when Fortnite 7.10 rolls out on Tuesday. The snowboard-inspired craft was teased on the in-game newsfeed for some players, and Epic announced on Twitter when you'll be able to start carving up the slopes with the latest update: December 18 at 5am ET / 2am PT / 10 am GMT. 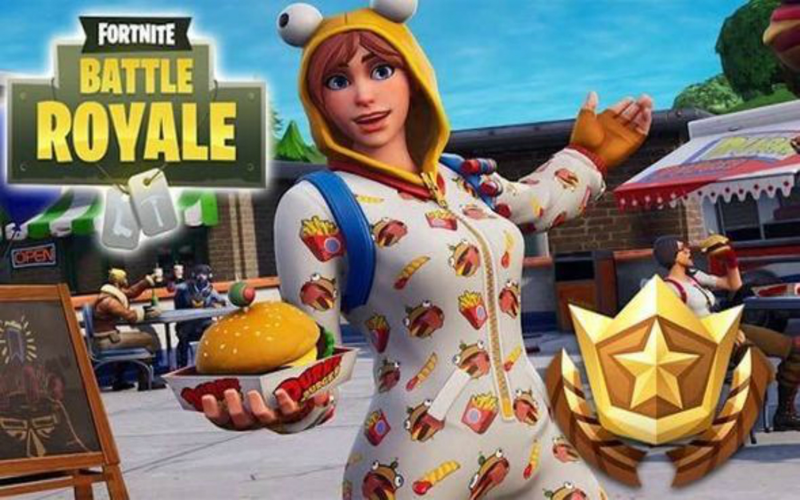 Driftboards will be the second new vehicle to arrive in Fortnite season 7 after the planes. Now folks who prefer to keep their feet on the ground will have something new to play with as well. 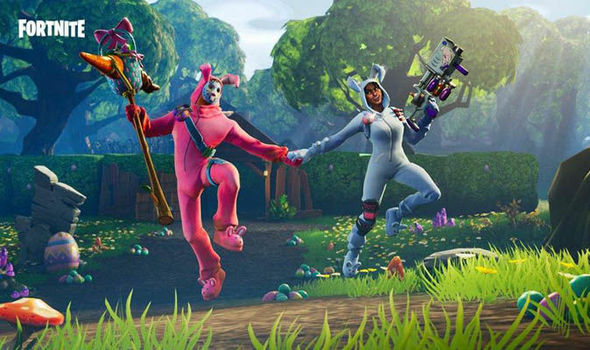 Epic is keeping gameplay details for Driftboards quiet right now, but the news feed teaser revealed two key details: "Hop on board and boost past your competition with this new single player vehicle." 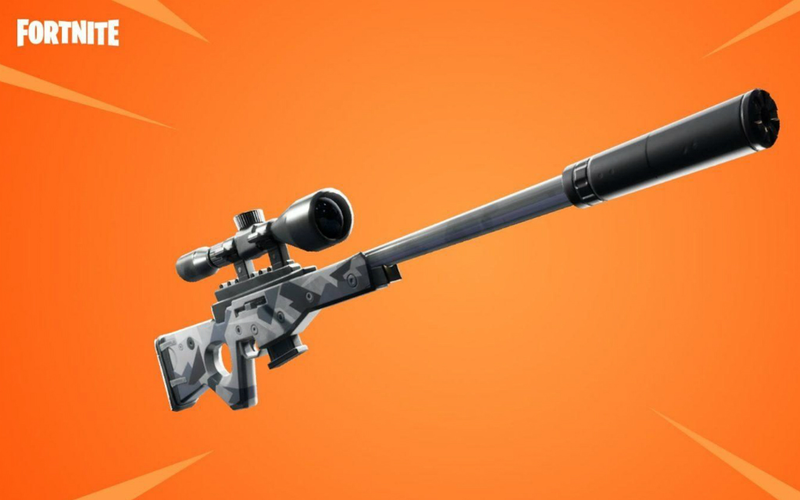 So it can boost, and it can only carry one player at a time. 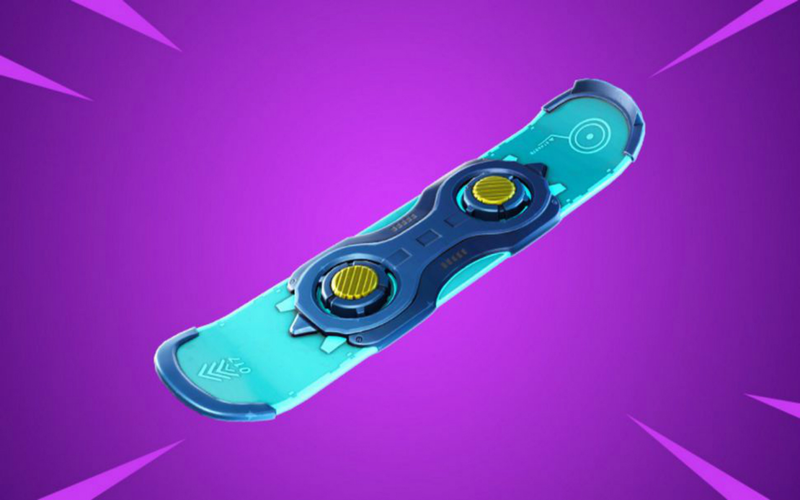 It looks like a high-tech snowboard but I doubt Epic would add a new vehicle that could only be used on snow and going downhill. 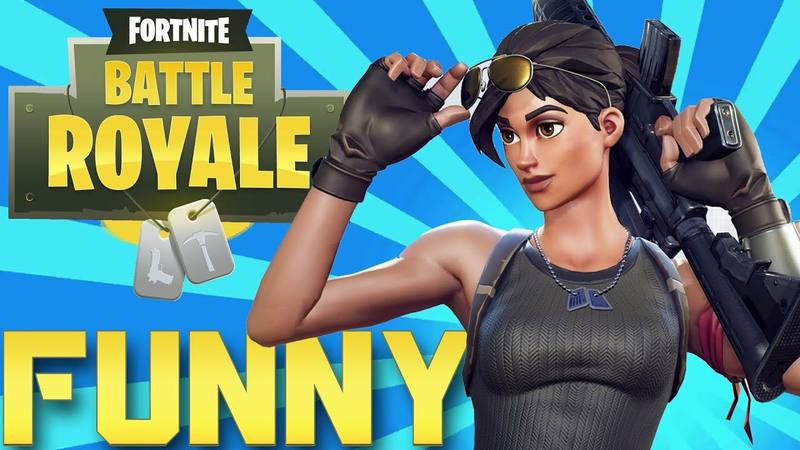 After the Infinity Blade came in with a bang and went out with a "sorry", Fortnite could use something fun and fresh for everybody to get behind. Driftboards could be just the holly jolly crowd pleaser we need.